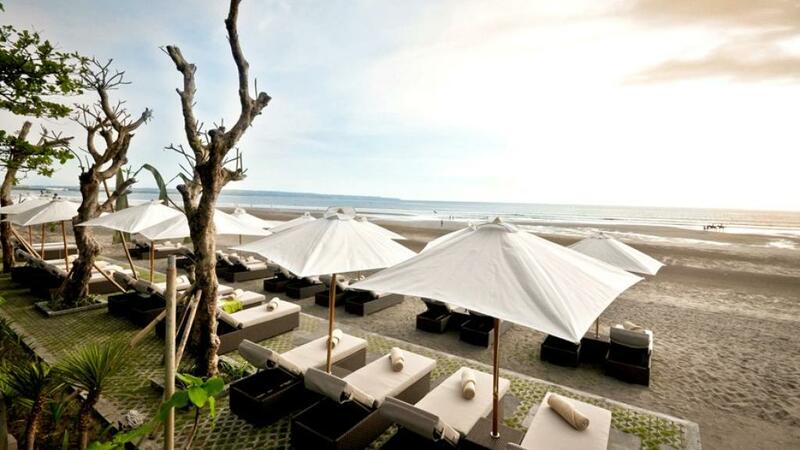 Seminyak is surrounded by beautiful natural beaches and offers travellers a complete range of activities and entertainment. The Haven Seminyak is ideally located close to all the action and within walking distance to the famous beaches and shopping of Seminyak. This is ideal accommodation option for your next Bali getaway.